Your order for lunch just made the kitchen in time,’ said the waitress in perfect English as she placed a white oval plate in front of me. It was an irony. Here I was in Geneva, a city famed for its watchmaking and timekeeping, and on my first day of exploring, time had flown by so fast it was only visiting the working flower clock in the Jardin Anglais that had reminded me it was lunchtime. Needless to say, it didn’t take me long to polish off the plate of pan-fried perch (that had been freshly caught from the lake), chips and a chilled glass of chasselas, the local dry white wine. 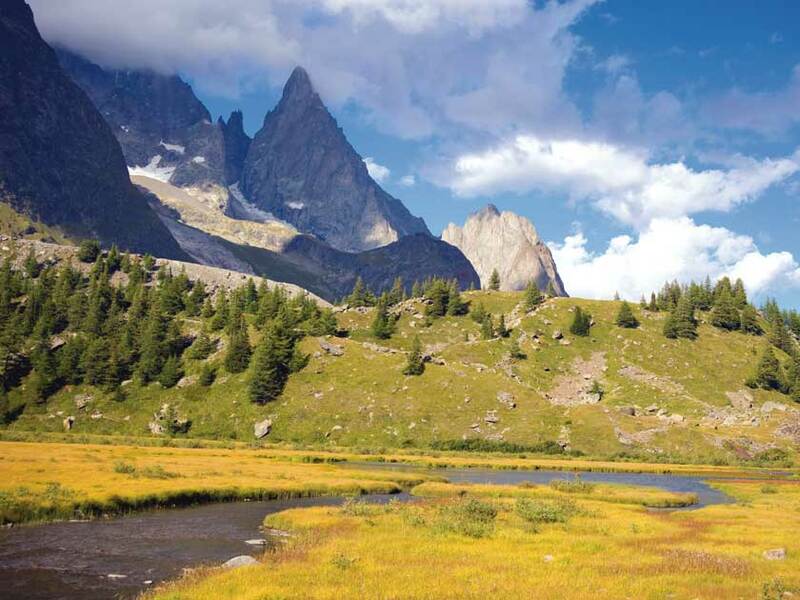 Located on the western side of Lake Geneva at the foot of the Jura Mountains, Geneva’s setting is pure chocolate-box landscape, with the River Rhône flowing from the Swiss Alps and Mont Blanc, through the heart of the city, and on to France. 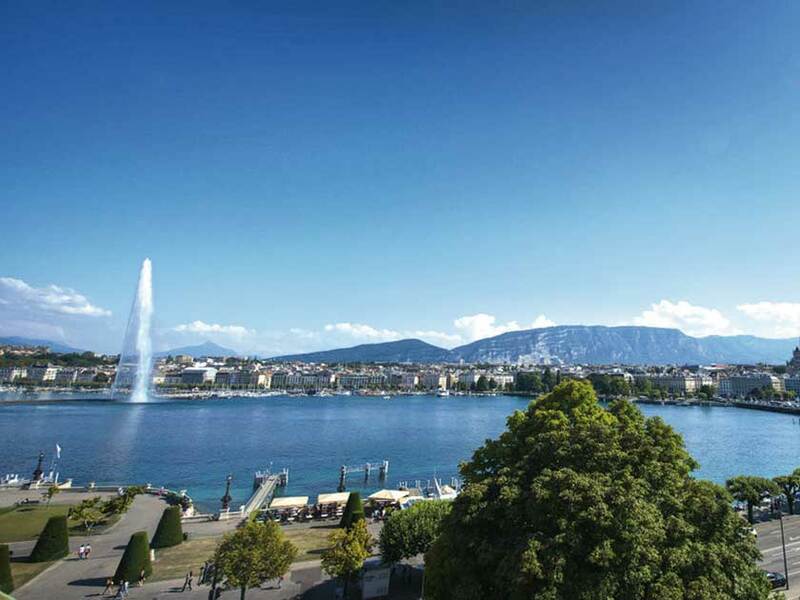 For such a relatively tiny city – just six square miles – Geneva’s character punches far above its clear blue alpine skies. 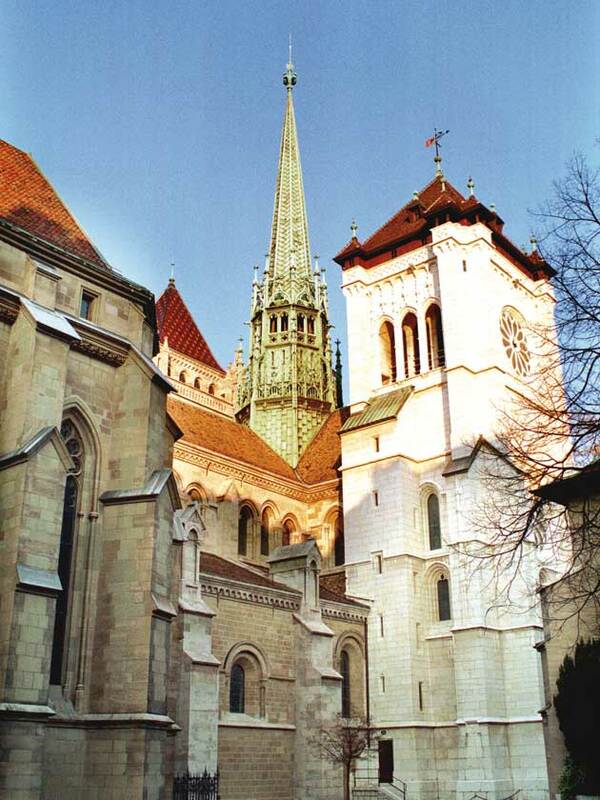 Historically, this Swiss city’s cultural centre has been associated with revolutionary figures, like the religious thinker Jean Calvin, (who challenged the Roman Catholic Church), and was the birthplace of Jean-Jacques Rousseau, whose ideas contributed towards the French Revolution. Today, it’s the seat of 25 international organisations, including the United Nations Office, home to over 30 parks, a centre for international diplomacy and is world-renowned for its luxury clock and watchmakers, including Rolex, Omega, Tag Heuer and Patek Philippe. Geneva has a reputation for not being cheap to visit, but you can certainly experience it on a good value-for-money basis. Most of the Swiss city can be explored on foot, but make sure you have a map, as I found that quite a few of the streets can change their names several times as you walk along them. 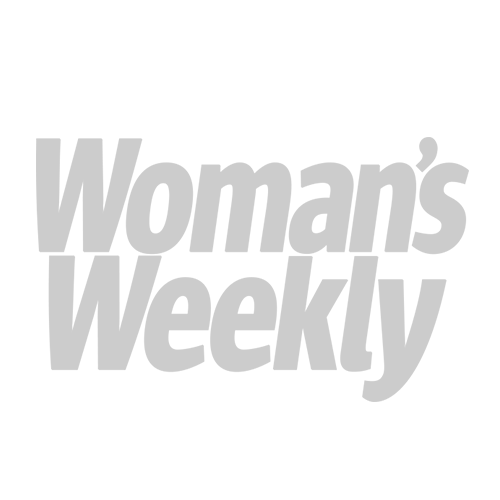 All hotels and hostels will provide you with a free daily pass (the Geneva Transport card) to use on the local transport for the length of your visit. The Swiss city is home to over 30 museums and galleries, with most of the city-sponsored ones open for free on the first Sunday of the month. Although most shops are closed on Sundays, the market at Plainpalais on the Boulevard Georges-Favon (about 10 minutes walk from the old town), that kicks off at 8am, more than makes up for it. I joined the locals eating crêpes and waffles sur place at one of the many food stalls, tasted more of the local wines and bought chunks of Vacherin Mont-d’Or and Gruyère cheeses. 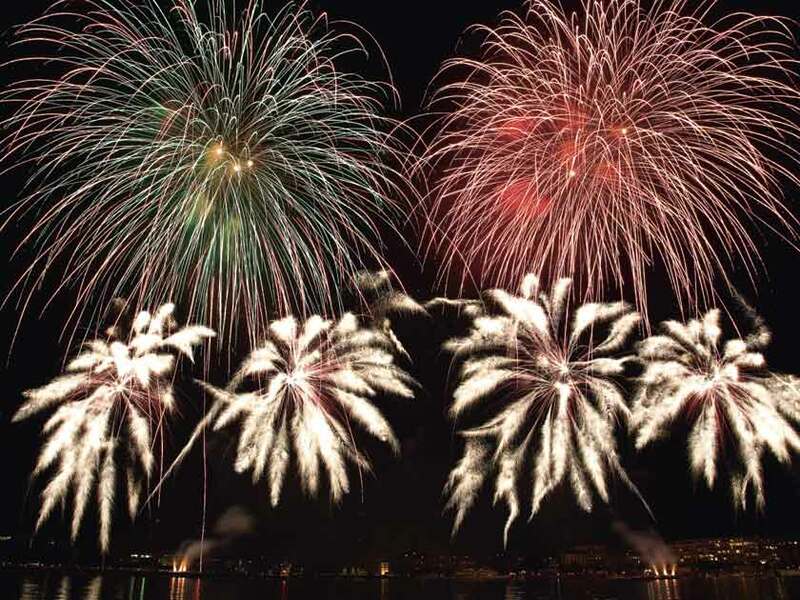 If you plan to visit lots of the city’s attractions, it’s worth buying a Geneva Pass, which you can do either in advance online at geneve-tourisme.ch or at the tourism centre at 18 Rue Mont-Blanc. 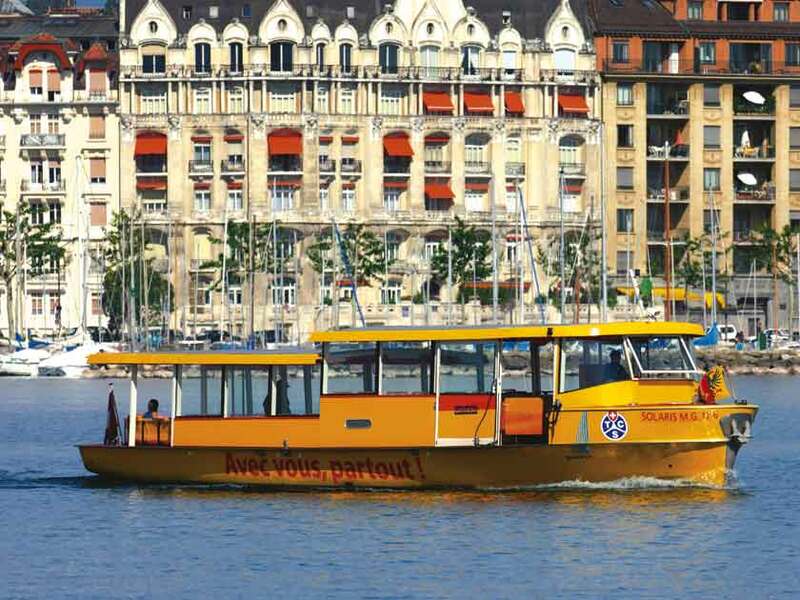 The pass, which starts from 25CHF, runs from one to three days (starting from 25CHF) and includes a mini-train tour of the old town and a cruise on Lake Geneva. One morning I hired a bike for free and cycled around Lake Geneva’s south bank to watch the Jet d’Eau – the world’s highest-spraying fountain and the city’s emblem – shooting a continuous, 140m plume of water into the sky. The bike rental was courtesy of an organisation called Genèveroule, which has six stations around the lake. From April, if you show some ID, such as a passport, you can pedal around for up to four hours free of charge (geneveroule.ch). On arriving in ‘Vielle Ville’, the Old Town, its cobbled streets meant I had to abandon my bike in order to further explore its sites. At the very centre I found the Cathedral St Pierre, rather austere and plain after losing much of its lavish decoration when it became a Protestant church in 1536. I admired the city’s famous limestone houses surrounding the nearby Place du Bourg-de-Four, but most enjoyed losing myself in the Genevoise landscape paintings in the Art and History Museum. For more of the city’s history, you can visit the Hotel de Ville (located on the road of the same name), where the first Geneva Convention was signed in 1864. Away from the Old Town, the International Red Cross and Red Crescent Museum is a half-hour tram ride over the river. Prepare yourself, though – the exhibits pack quite an emotional punch. You can’t but marvel at the craftsmanship of the watches on display in the luxury shopping district of Rue du Rhône, but the prices were beyond me. Instead, I settled for a Swiss Army penknife from Victorinox in the Rue de Marché. Compact, multi-faceted and renowned worldwide despite its small size, it rather summed up Geneva for me. 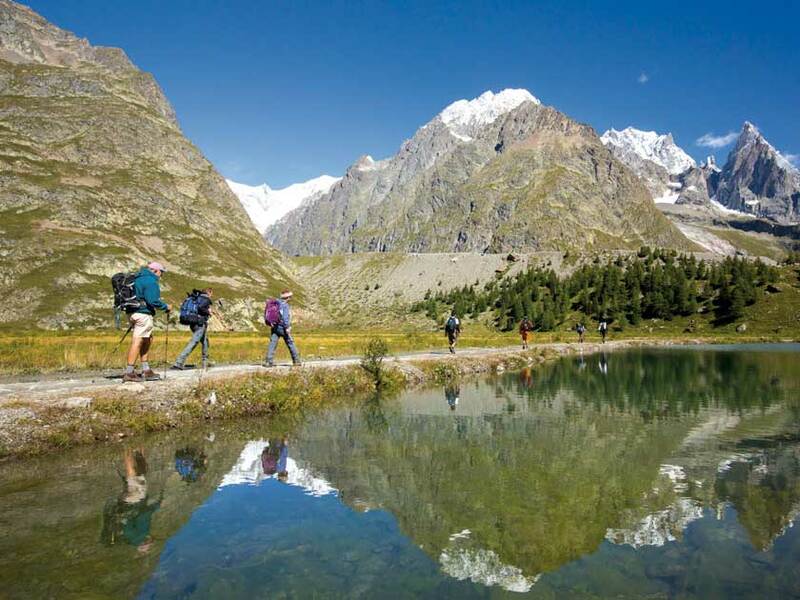 The Tour de Mont Blanc (TMB) is one of the most popular long-distance walks in Europe. Eurostar (eurostar.com) runs rail services four days a week from London St Pancras International to Geneva with just a short change in Lille, France. The journey time is 6 hours 15 minutes, with standard-class return fares starting from £150. 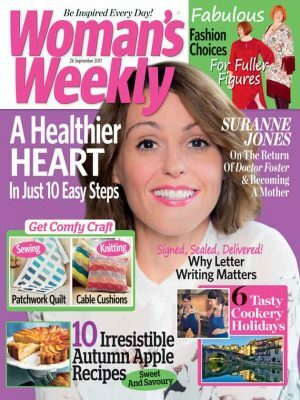 Book a tour in Switzerland in the Woman’s Weekly travel shop.